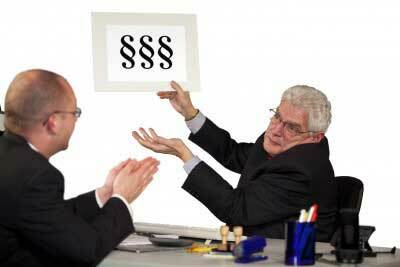 Negotiation and Handling Objections is a broad introduction to the negotiation process. Participants will not only learn the basic principles of the negotiation process, but they will also assess their own skills and style. They will also get an insight to how and why people behave in negotiations, and how to manage such situations. "Knowing the difference between wants and needs. We often forget about this." "I have learned the impact of a positive mindset and that we can say no in the right situations." "Learning how to say No & Yes at the correct time & situation." "I especially enjoyed the role-play which revealed my weaknesses in a negotiation situation." "This workshop has given me new insights in terms of what happens in the minds of a negotiator." "After attending this training session, my mindset regarding handling sales objections has changed﻿." Copyright 2013 Straits Consultancy & Publishing. All rights reserved.